Hariwansh Packaging Products brings forth in the Indian markets high quality Carton Boxes. 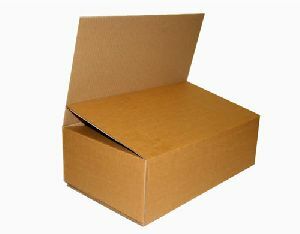 We are capable of providing Carton Packaging Boxes indifferent varieties. 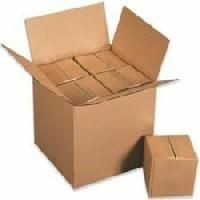 We offer Full Overlap Cartons, Inner Cartons, Jumbo Cartons, Master Cartons, Shipping Cartons, and Printed Cartons. 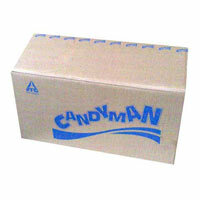 We feel vigorous to state that we are acknowledged as the most trusted company providing these types of Carton Boxes. 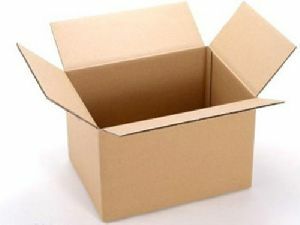 Moreover, we have a respectable reputation among the Carton Packaging Boxes Manufacturers and Suppliers, catering to diverse industries. Renowned organizations belonging to diversified fields trust Hariwansh Packaging Products for procuring Inner Cartons. Our company is recognized as the leading Manufacturer and Supplier of Inner Cartons. We use finest raw materials to manufacture these Inner Cartons. 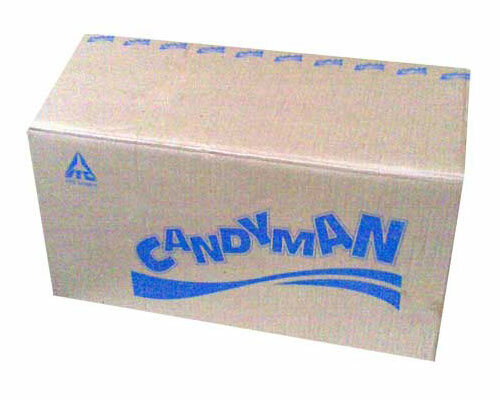 The Inner Cartons are made available at market leading prices. Procure well designed Jumbo Cartons from Hariwansh Packaging Products. We are counted among the leading Jumbo Cartons Manufacturers and Suppliers. The Jumbo Cartons of our company are repeatedly appreciated for superior quality, light weight, and dimensional accuracy. We offer Jumbo Cartons at most reasonable prices. Master Cartons at best prices can be availed from Hariwansh Packaging Products. Eminent companies procure and appreciate our Master Cartons for superior finishing and high quality. We are accredited as the leader among the renowned Master Cartons Manufacturers and Suppliers. 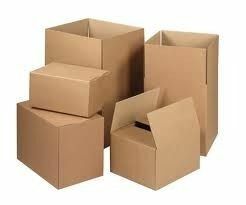 We offer Master Cartons at reasonable prices. Hariwansh Packaging Products is a considered at the top among the prominent companies engaged in providing Shipping Cartons. We are counted among the leading Shipping Cartons Manufacturers and Suppliers. 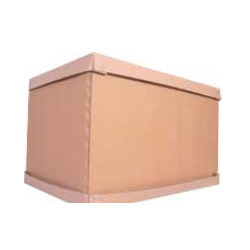 These Shipping Cartons are made from finest quality raw materials. The Shipping Carton is made available at pocket friendly prices. We are engaged in manufacturing various types of Printed Cartons, viz. Single, two colour, tri colour, multicolour duplex printing. These Printed Cartons are produced as per customer’s varied specifications and designs. Most of the food and oil manufacturing companies prefer these boxes.